The ubiquity of mobile in modern life gives marketers unique access to potential customers 24/7. However, mobile users have never been more bombarded with around-the-clock information. The youngest Kardashian may be pregnant. There will be light traffic on your commute home. You have a new match on Tinder! With the constant noise in today’s digital world, user attention has emerged as the hot new commodity. 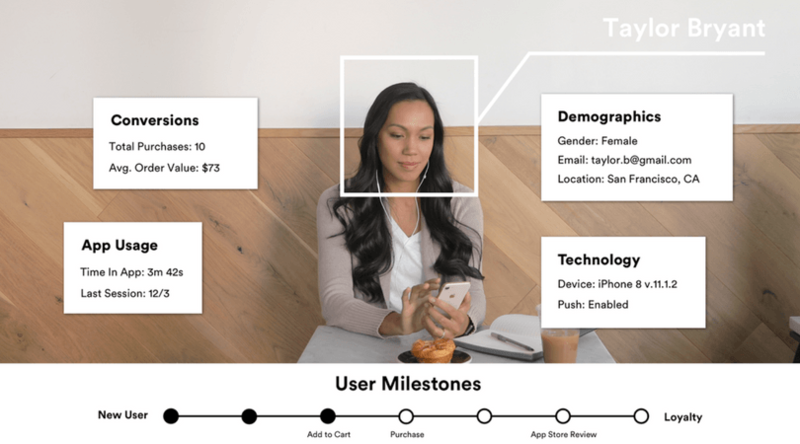 For mobile marketers, leveraging data to make informed decisions is a must for engaging — and ultimately converting — distracted customers. 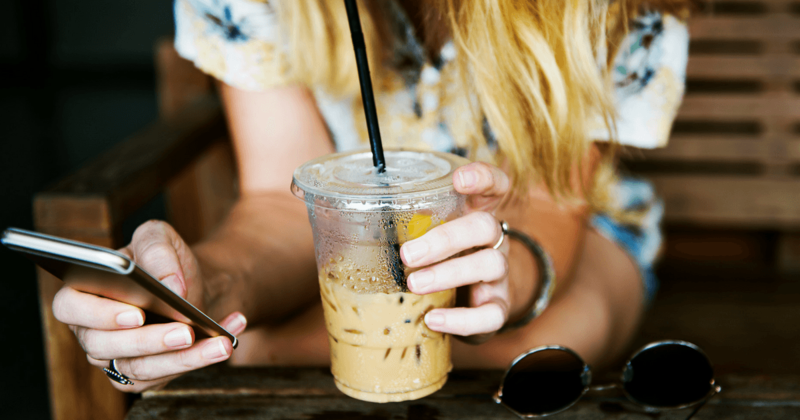 In this post, we take an in-depth look at mobile marketing hacks that set you apart from the crowd and drive app conversions. 20 percent of users will abandon your app within 30 seconds. Mobile marketers have a limited time to make a lasting first impression. During a user’s initial session, you only get a few seconds to convey the essential features and benefits of your service. Botch this chance and your app will likely be uninstalled. The key to a smooth onboarding experience is A/B testing, A/B testing, A/B testing! By gathering and analyzing data, you can get to the bottom of what inspires users to complete a desired action. This intelligence, in turn, boosts long-term engagement and retention. Push notifications are uniquely capable of opening up communication with users outside the threshold of an app. They are vital to any engagement, retention, or monetization strategy. Unfortunately, only 43 percent of iOS users opt into push notifications on average. 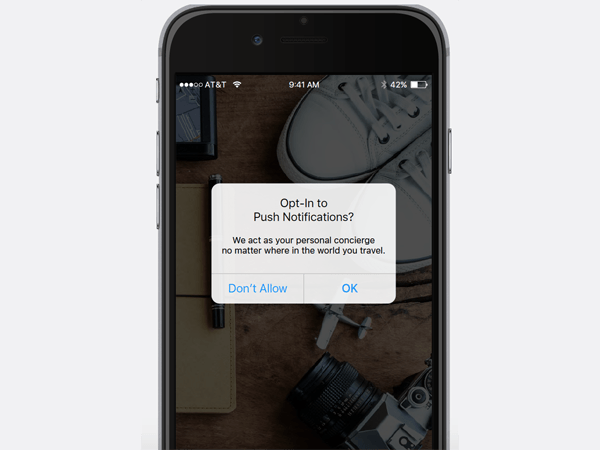 Leanplum’s Push Pre-Permissions feature allows you to send a personalized opt-in message before the default iOS prompt. If users say no initially, you still have a chance to develop a meaningful, value-add relationship. Implementing Push Pre-Permissions has been proven to increase push notification opt-ins by as much as 182 percent. Now that’s a strategy worth pursuing. Before the digital age, local shopkeepers greeted you by name and tailored offerings based on your wants and need. These types of one-on-one interactions resulted in deeply loyal customer relationships. In this day and age, mobile marketers can use customer intelligence to replicate intimate relationships of the past. This can be as simple as sending a push notification addressing a customer by name, or as complex as recommending a uniquely curated playlist on a music app based on the listener’s past behavior and preferences. However you approach it, the ultimate goal is to connect with each person as a valued individual. The sad truth is that most mobile shopping carts are abandoned. There are several reasons why a shopper may forget to check out. Maybe they didn’t have a payment method on hand, they got distracted, or were deterred by a lengthy check-out process. Whatever the reason, this is a huge opportunity for mobile marketers to swoop in and recapture customers. 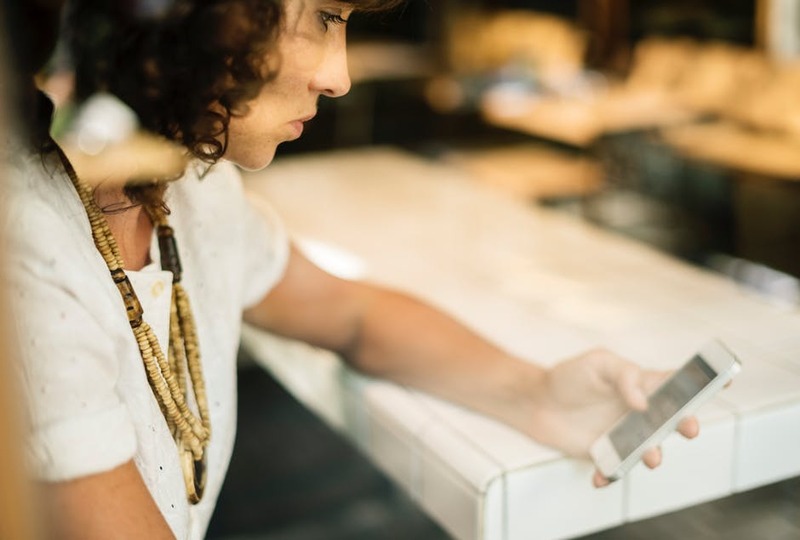 A personalized message goes a long way in keeping abandoned items top-of-mind (push notifications alone are capable of driving 9.6x more shoppers to complete their purchase). Multi-channel communications, such as email reminders accompanied by push notifications, can also attract customers back to close the deal. Learn more about how to prevent mobile shoppers from ditching their carts. The convenience associated with the rise of mobile raises expectations for an app experience free of complications. Any friction will greatly heighten the chance of a user losing interest and discontinuing use. After all, if they can’t figure out how to complete a desired action, they won’t. Keeping this in mind, apps must make it easy for users to get what they came for. UK grocery giant Tesco lifted app conversion rates by 3.3 percent by simplifying their mobile checkout flow. Using Leanplum’s A/B testing capabilities, they experimented with different positions of their “add to cart” button until they found the one most intuitive to customers. Get the full scoop on how Tesco improved their conversion rates with Leanplum. 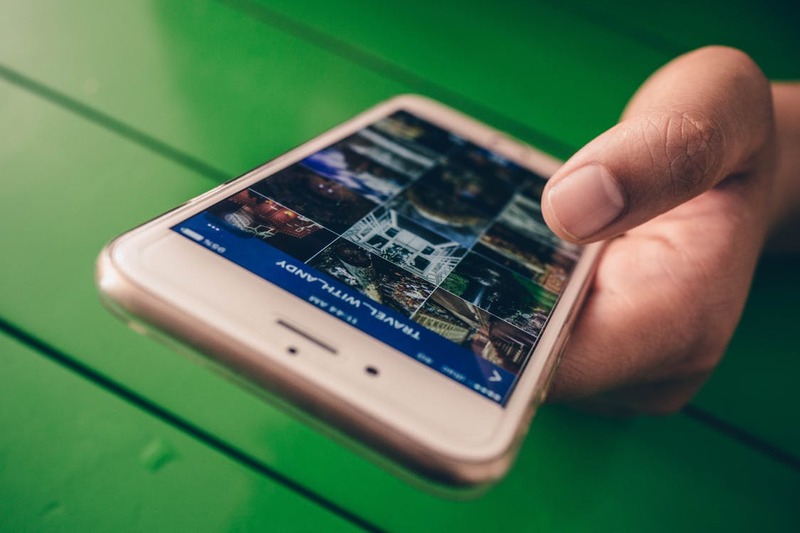 Offering both a free and a subscription-based version of your app is a powerful way to grow your user base, demonstrate the value of your product, and effectively monetize. 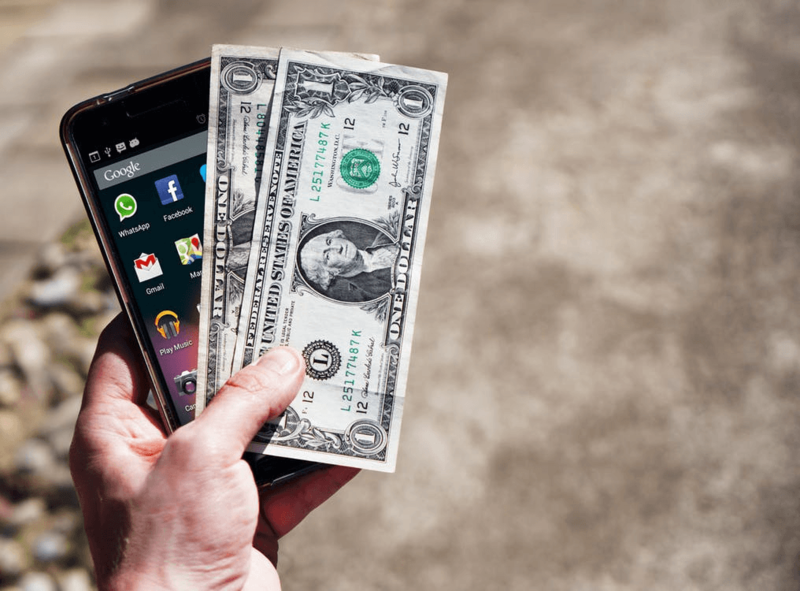 Subscription-based apps generate significant revenue by billing customers on a regular basis, rather than relying only on ads or registration fees. Spotify music app is a fantastic example of this strategy. 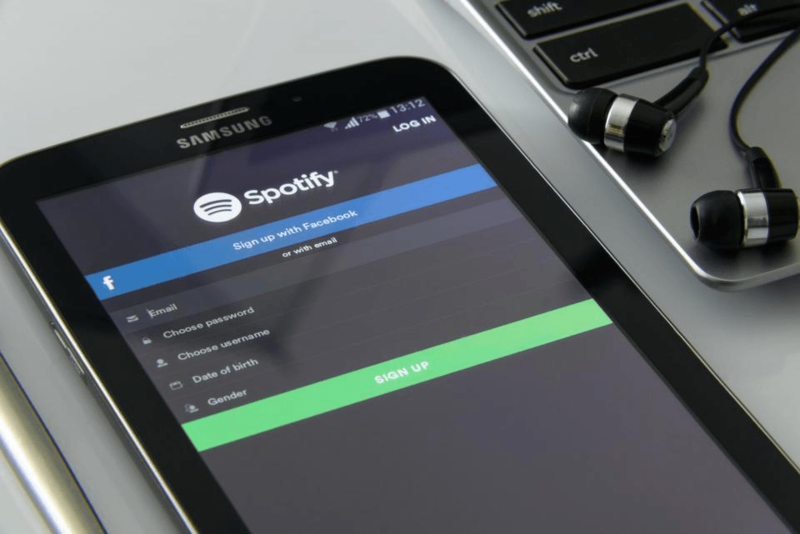 Incorporating a “freemium” model for explosive growth, Spotify’s active user base is now over 140 million worldwide, with over 60 million paying subscribers. Once you close the deal by leading a customer to make an in-app purchase, another opportunity immediately presents itself. Acting on rich user data, you can now make suggestions that incentivize users to add on to their purchases. For example, a clothing retailer may suggest a cute pair or shoes to go with an outfit. A travel app may present the best hotel deals at a just-booked flight. At Leanplum, we coin this the “would you like fries with that?” mentality. Our data shows that push notifications tangibly contribute to app conversions by motivating purchasing users to spend 16 percent more. This adds up quickly. $100 becomes $116, $1,000 becomes $1,116, and so on so forth. To successfully convert the mobile users of today, apps need to balance tried-and-true mobile marketing techniques with bold risk-taking. As always, an experimental approach guided by ongoing data analysis is a foolproof way to grab and maintain customer attention. What are you waiting for? Employ these mobile marketing hacks now and watch those app conversion rates skyrocket.